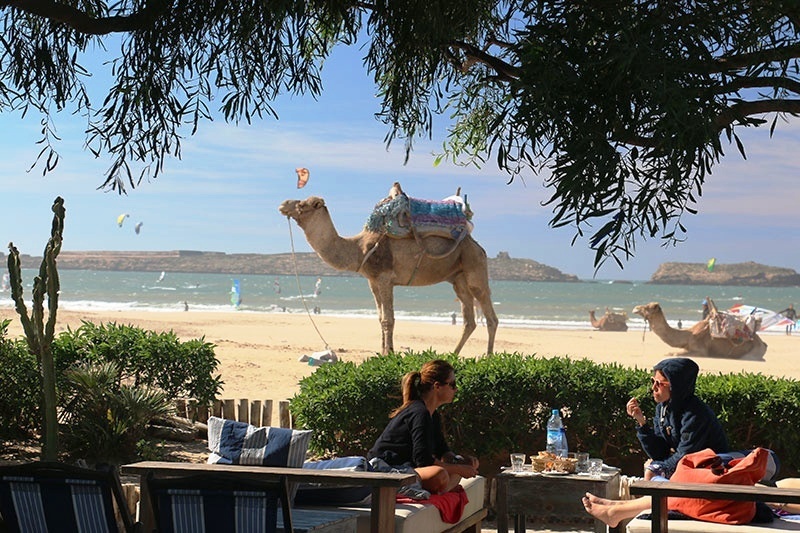 Choose from three boutique hotels in prime locations just meters from the beach, with pools, spa and and walking distance to the windsurfing, surfing and kitesurfing centre and the medina. 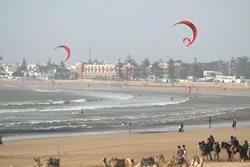 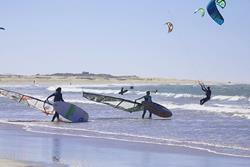 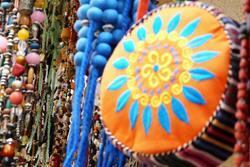 Enjoy your chosen sport, year round in Essaouira. 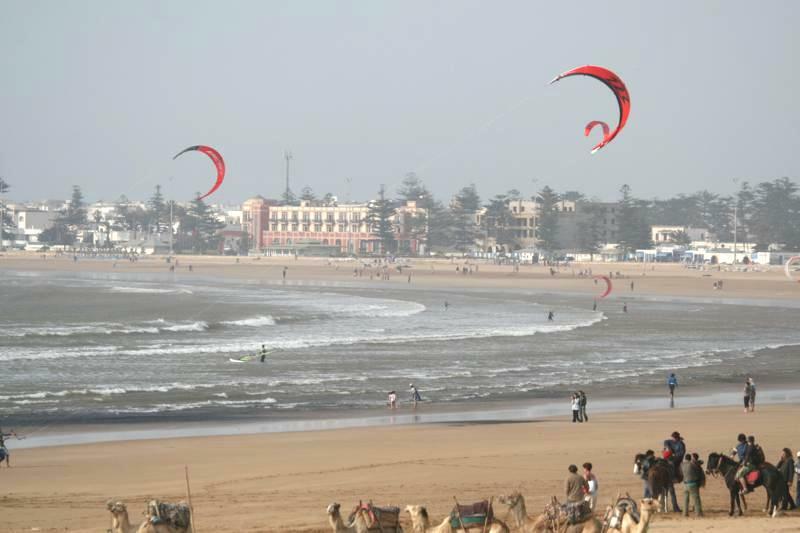 The Essaouira centre is located in the middle of a long curved sandy bay, approximately 4 km long, on the west coast of Morocco. Great wind conditions which are suitable for all levels with beginner and taster courses plus waves - ideal to perfect your technique. 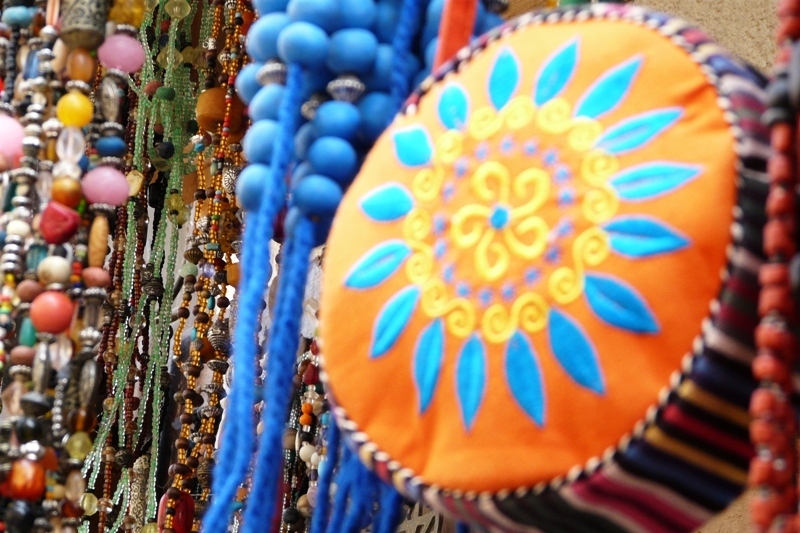 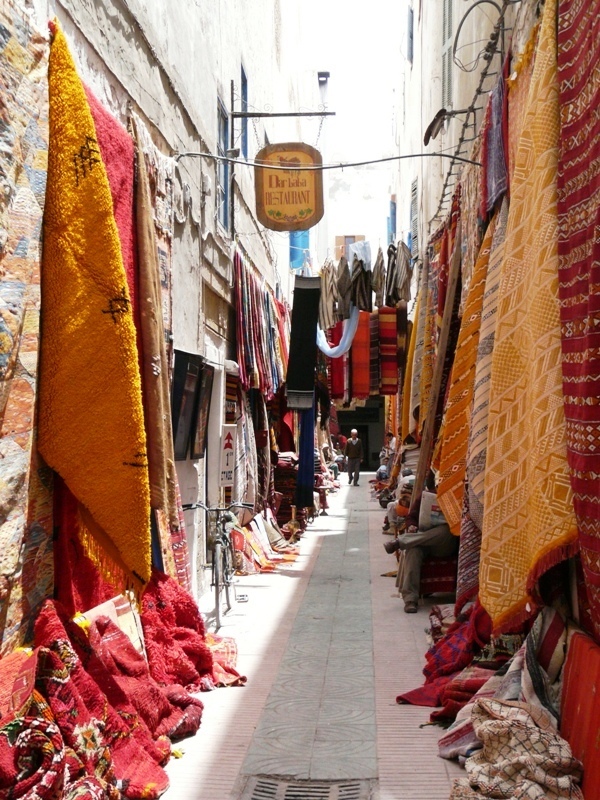 Culture in Essaouira comes in plenty, whether it's markets, shopping, local handcrafts, relaxing Turkish baths or one of the many restaurants, Essaouira will not disappoint. 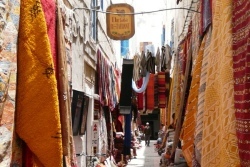 Why not book a twin centre holiday, staying in one of our luxury boutique selected properties in Marrakesh?